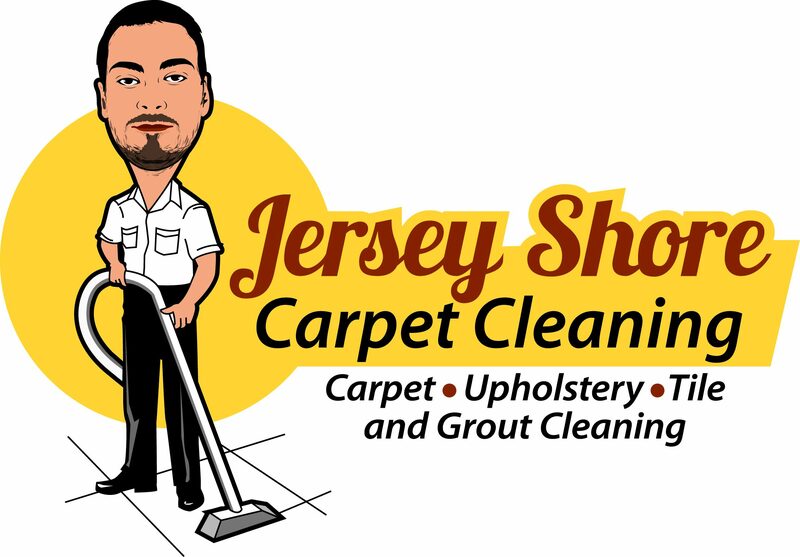 Jersey Shore Carpet Cleaning offers excellent services at great prices. We do tile and grout cleaning, carpet cleaning, and upholstery cleaning in all of Monmouth and Ocean Counties. We do our absolute best to satisfy every customer and meet all of their needs. We have a wide variety of high end equipment and products to meet the needs of any job, small or large. We offer services such as applying scotch guard to your carpets or upholstery and odor eliminators. We have specialized products to meet all of your needs. Our specialized products and high heat cleaning formula remove soil and bacteria, leaving you and your family with a clean, healthy home. Call today for a free quote.